One of Google’s many measures for ranking websites is how frequently they are being updated. If you add regular blog posts to your website, it will appear more up-to-date to both Google and your website visitors. Another factor that Google ranks is the number of pages in the website. As each blog post is a new page, it will add to the size of your website, and increase your Google ranking. As you are writing blogs related to what your business does, you will probably be using the relevant key words which people would use when searching for information on that topic, so you are naturally increasing the opportunity for SEO (Search Engine Optimisation). 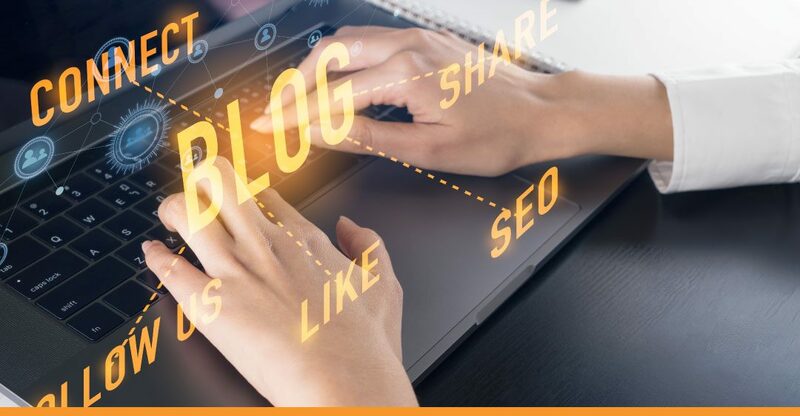 A wide range of blog posts on your website gives you the opportunity to showcase your expertise, positioning yourself as an expert in your field. It also helps potential clients understand exactly what you do, especially if you include client case studies. Whilst not everything you share on social media needs to be your own content, sharing your own blog posts on social media will drive traffic to your website. You can also use them for email newsletters, linking to the full blog article on your website. finding and editing free images.